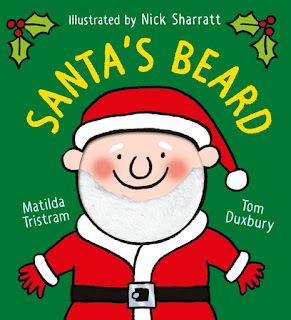 If you're after a quirky, interactive Christmas book that will have your little ones giggling for hours under the tree, check out Santa's Beard by Nick Sharratt. It's summer and Santa's Beard is far too fluffy and warm on Santa's sweaty face. "Don't worry, Santa, I'll just find a new face," says his Beard, and off he flies straight on to... the face of someone new! This completely hilarious book has a white fluffy beard attached by a ribbon to help you guide Santa's Beard page by page on its adventure to find its rightful face! 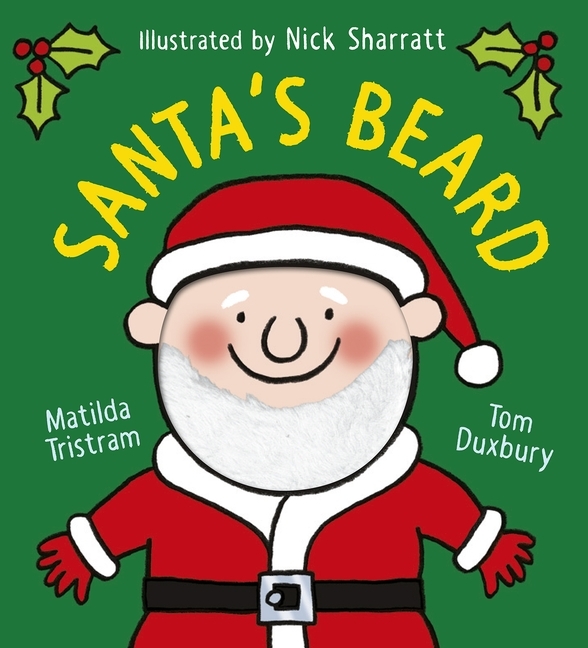 Video by Matilda Tristram and Tom Duxbury, illustrated by Nick Sharratt.